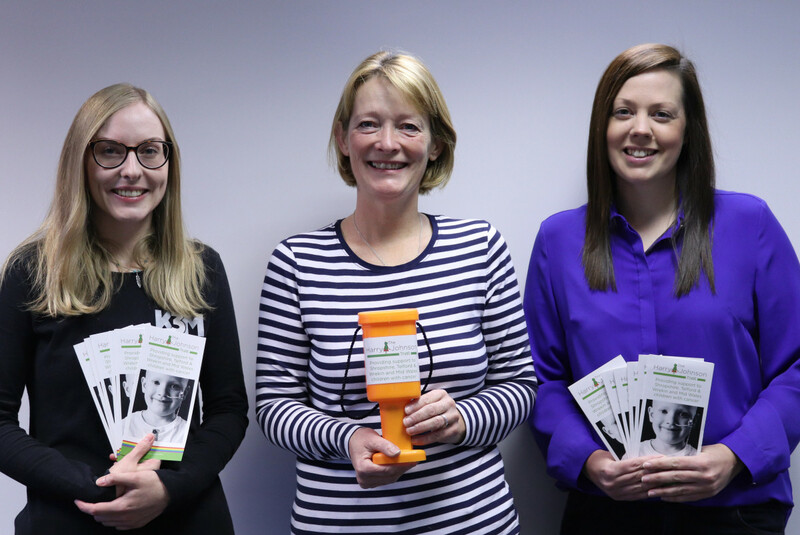 Key 3 Media has been helping to raise awareness of The Harry Johnson Trust since becoming a sponsor in summer 2018. They have recently been using their time and marketing insight to produce a video that tells the story of the charity. The Harry Johnson Trust provides support and gifts to children and their families who receive care from the Oncology Team at The Princess Royal Hospital in Telford. It was founded by Sally Johnson, who formed the charity in memory of her son, Harry. He was treated by the Oncology Team at The Royal Shrewsbury Hospital before the ward was transferred to The Princess Royal Hospital. Key 3 Media wanted to help Sally share her story to further promote the charity and all the families it supports. In the five-minute video, Sally explains how The Harry Johnson Trust was created and shots from inside the hospital were used, with the hospital’s approval. The video has already been seen by thousands of people on social media. It will also be used by Sally for talks that she delivers to local schools and organisations. Along with informing people about the charity during these visits, she can now play the video to fully deliver the message of all the important work that The Harry Johnson Trust does. After accompanying Sally on one of her visits to The Princess Royal Hospital, the Key 3 Media team felt it was important for people to see where the money donated to the Trust goes and how it helps patients. Managing Director of Key 3 Media, Andy Rao, decided that the most accessible way to help Sally tell her story was by video, a medium that can be easily shared.